The first full council meeting of Kensington and Chelsea is due to take place at 6.30pm on Wednesday 19th July. Please join our peaceful protest outside the Town Hall from 6pm. 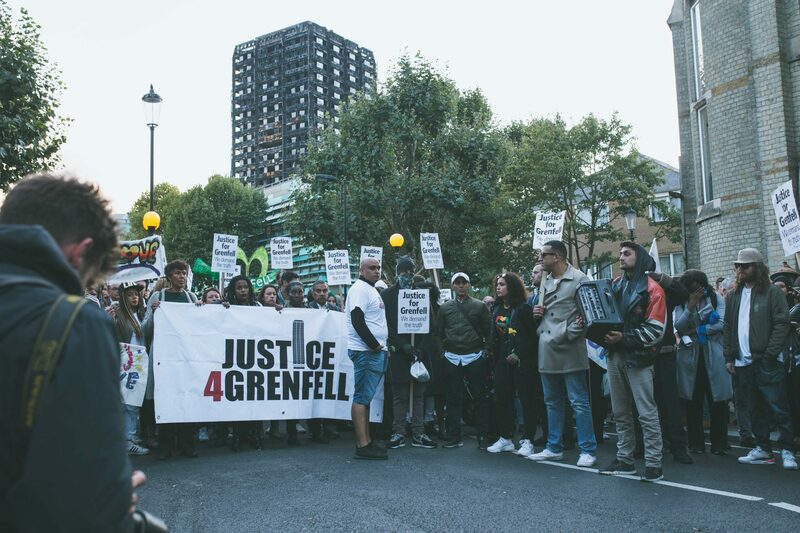 We are outraged that the public and press were excluded from observing a meeting of the council cabinet at Kensington Town Hall on Thursday 29th June. The press only gained entry after a court order was issued against the council but the public were still shut out. The council has assured the community that local residents will be allowed into the meeting. We will be at the council building to make sure this happens. being used don’t hold up to public scrutiny. 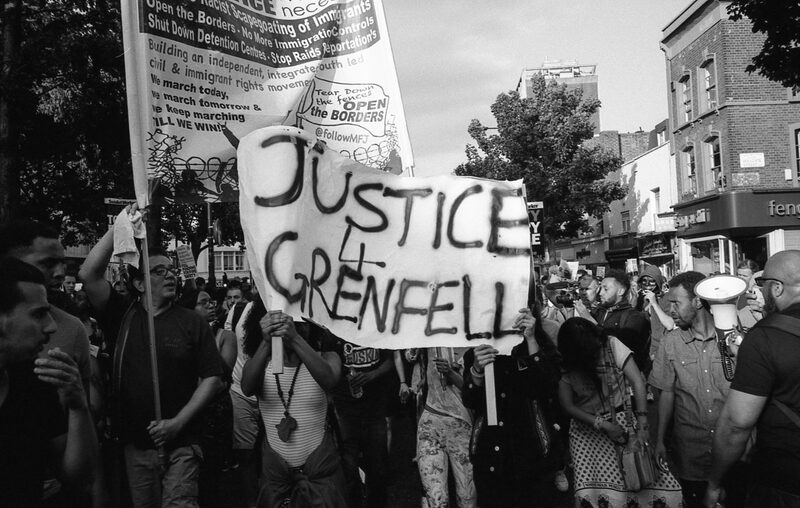 The lives of countless families have been wrecked but Grenfell survivors and the wider community are still being treated with utter contempt. The councillors and council officers responsible must go! They should not be replaced by an unelected task force or commissioners. There must be an immediate local election. The social cleansing judge Sir Martin Moore-Bick appointed to head the public inquiry is totally unacceptable to the community. The terms of reference are also unacceptably narrow, raising fears of a cover-up. This out of touch former judge been imposed from on high and chosen with no regard for the thoughts of survivors or other local residents. We have no confidence in his appointment and demand that survivors and residents must have a say in who leads the inquiry. What is the realistic figure for the dead and missing? Why haven’t local empty properties been requisitioned for survivors despite the promises of the council? Why have no resources been made available for the care of traumatised survivors? 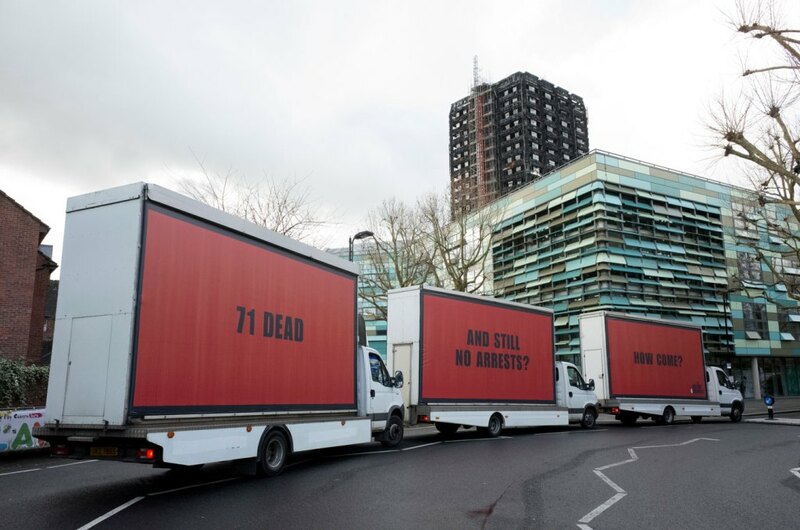 Why have none of the contractors or council executives and elected representatives involved in the decision to install flammable cladding been brought in for questioning or arrested? Why has no-one from the Tenant Management Organisation been questioned or arrested? What measures or air quality tests, if any, have been taken since the fire to minimise poisoning by cyanide and other poisonous gases? Why is the council refusing to deploy its massive reserves in the relief efforts?